Well hello, Friday. I'm happy to see you again, my friend. Shhhh. Don't tell the others, but you're my favorite. 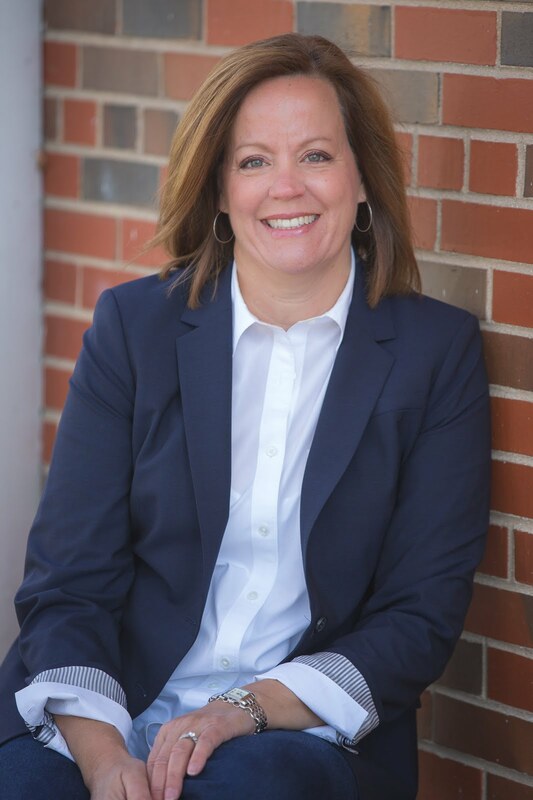 It has been a while since I've taken part in Lisa-Jo's "Five Minute Friday" party, but I thought I'd take a few minutes to write today. A friend's Facebook post this week has made me think so often about the days when my girls were babies, sleeping so sweetly in their crib after a long, long day. I wrote about it earlier this week, and then today's prompt from Lisa-Jo made me think of it again. I hate that I have so many regrets about the mom I was when my girls were younger, but there it is. I do. Have regrets. Don't we all? I guess I'm just processing some of those this week. I have never been so tired as I was in those days. The days I remember well with a mixture of joy and shame. Did my weariness lead me to be that crabby mom, that tired mom who justified her temper because of her exhaustion? That tired mom who counted down the minutes, seconds, until bedtime and who took so little pity on her young ones in that moment. That mom who, after a couple of hours of peace, would sneak into her daughter’s room, brush the hair from her face, and just stare at the wonder of God’s handiwork. Was it exhaustion that finally compelled me to pick up my sleeping baby, bring her close, nuzzle her neck, and breathe deeply the scent of my offspring? And was it bone-weariness that caused me to hold her, heart breaking, love swelling, until the tears fell? One exhausted mom. Shame-filled, hope-filled, prayer-filled. One sleeping baby. Resting, dreaming, forgiving. 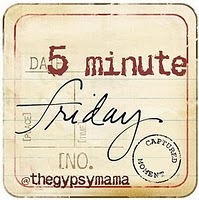 Head on over to Lisa-Jo's for more Five Minute Friday posts. You did a great job....your children are blessed to call you their mother. If I was able to write what my heart feels then this post could have been written from me. My daughters are 13 & 16...I am "fearful" that right now I am creating regrets I won't realize until hindsight speaks. I pray God will help me use my regrets of yesterday to be fully engaged in today & hopeful of tomorrow. Thank your for your openness...it helps to know I am not the only mom out there with these feelings.